Personal Air Filter. Blow Smoke in Clean Air OutThe smokebuddy Jr is a personal smoke filter. 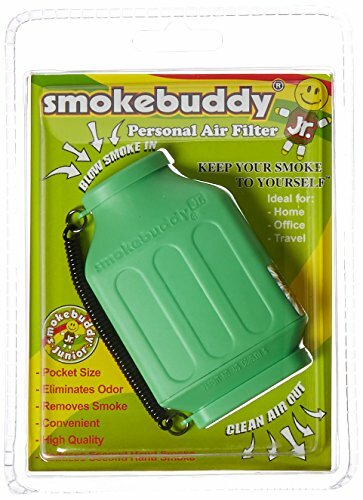 When using smokebuddy’s personal air purification device, one can avoid this dangerous second hand-smoke by exhaling and blowing the smoke through the smokebuddy filter.